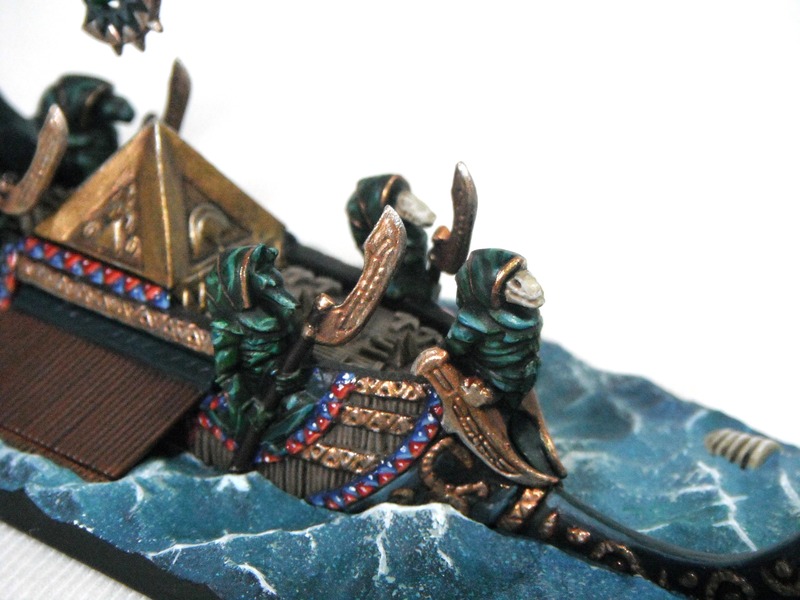 As well as working on the Swordfysh, I have also managed to finish what is perhaps the most ‘blinging’ of the Dreadfleet vessels, The Curse of Zandri. 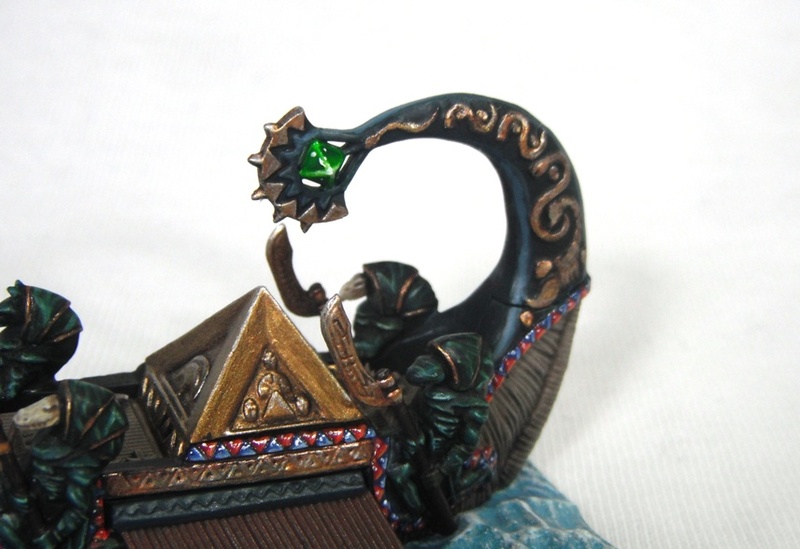 The detail on the model is fantastic and it took ages to paint the marble effect on the statues and the dozens of tiny gems along the hull. I’ve painted a few Eldar models in my time but this is without a doubt the most gemstones I have encountered on a single model. 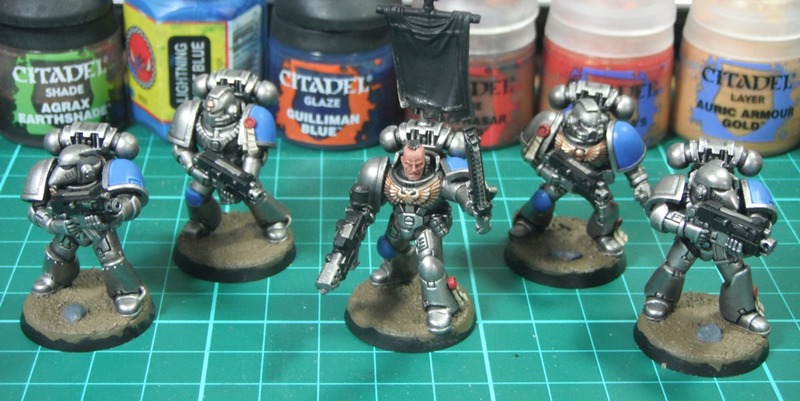 There is quite a lot of gold detail on the model so I gave the gold areas a wash of Agrax Earthshade to try and keep the gold muted and prevent it from overpowering central pyramid. This was painted in a brighter gold to stand out. 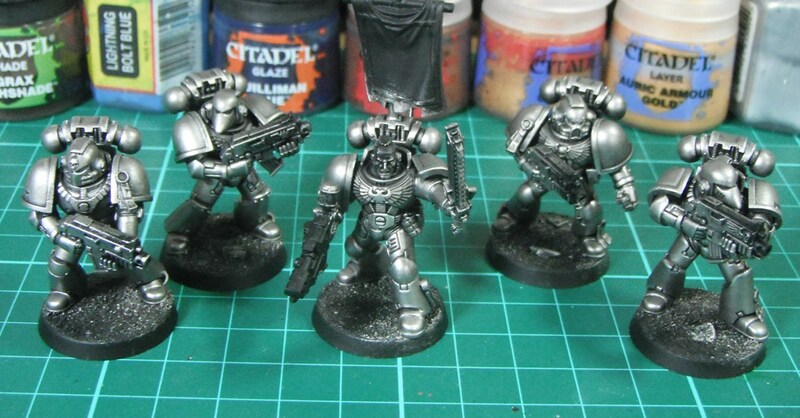 My only real deviation from the GW colour scheme is That I picked out some of the skulls of the statues in bone. From the sculpt it just seemed to me that some of these would benefit from being painted this way and it also provides these figures with a bit more of a focal point than if they had been all marble. 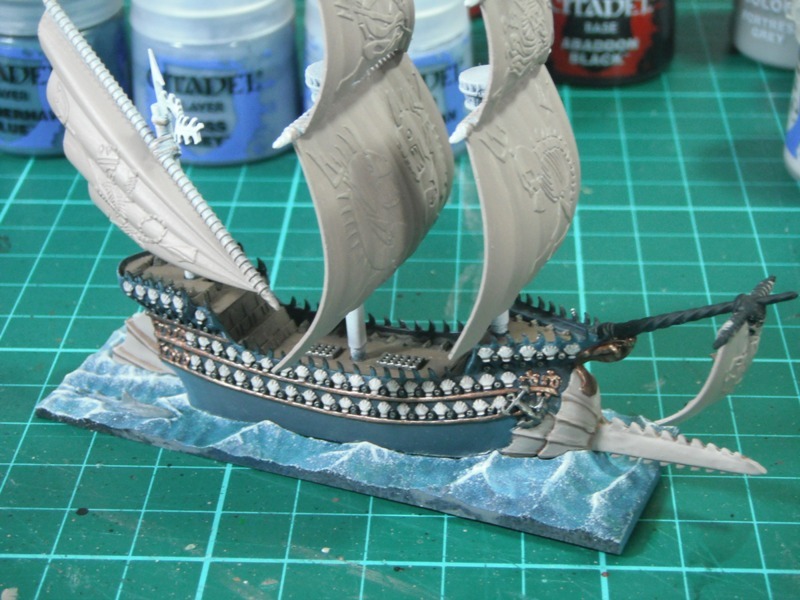 I’ve made quite a bit of progress on my Dreadfleet set now. With the Curse of Zandri complete the undead fleet is almost complete (just the Shadewraith to finish off) and I have a few more models to paint for the Grand Alliance. 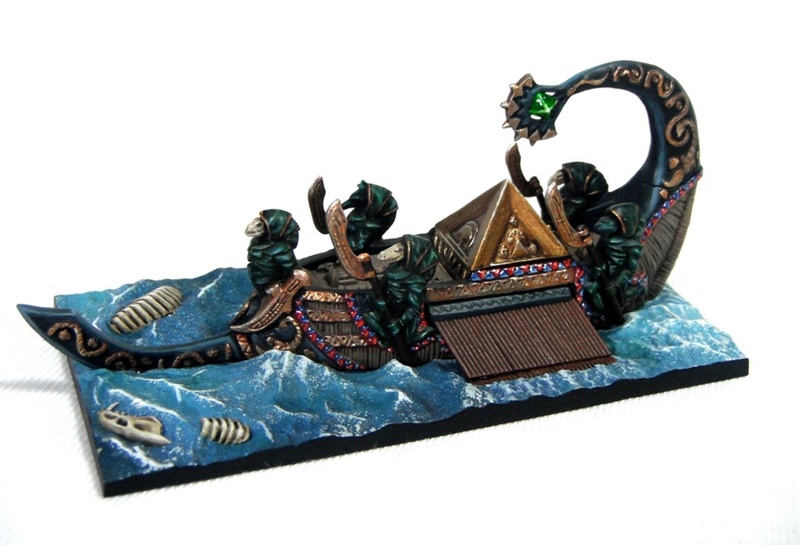 Click here for some of my other Dreadfleet models. 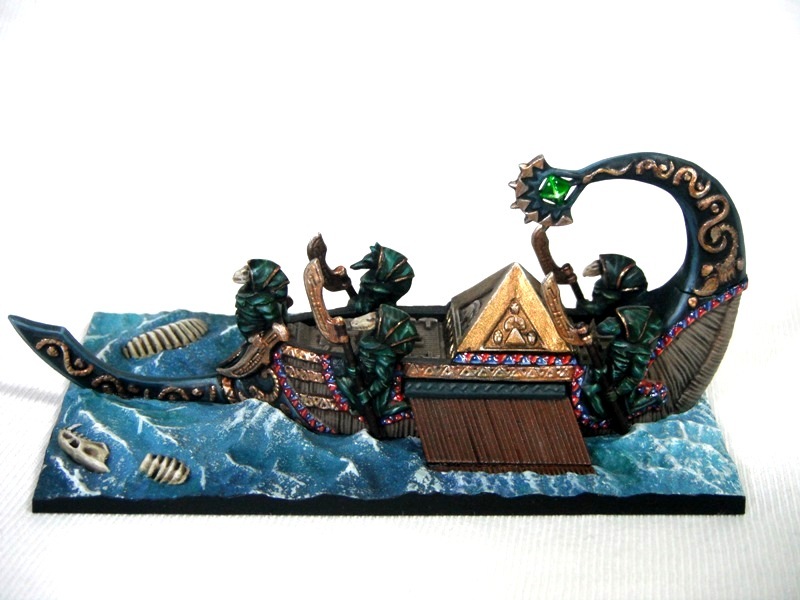 A quick nautical update with the Swordfysh from Dreadfleet. The main body of the ship is pretty much done now, just the sails to work on.